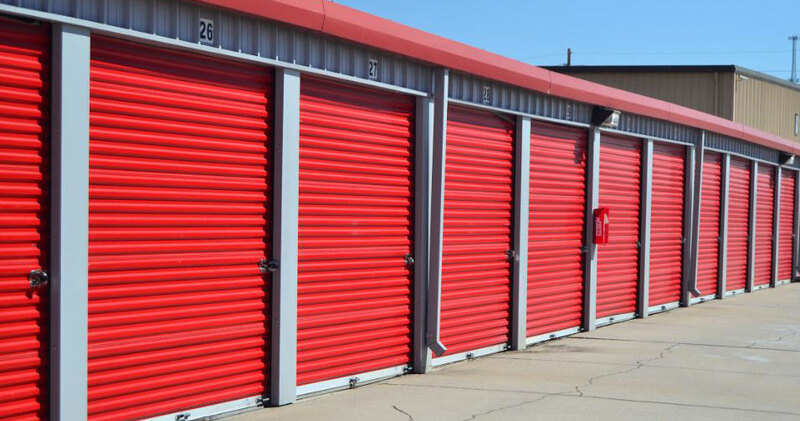 Self-storage, is a great way to store items during transition, or free up space in your home and garage. Figuring out how to pack your unit is only half the battle. To fully optimize your storage and keep everything safe, follow these steps to store your item like a pro! 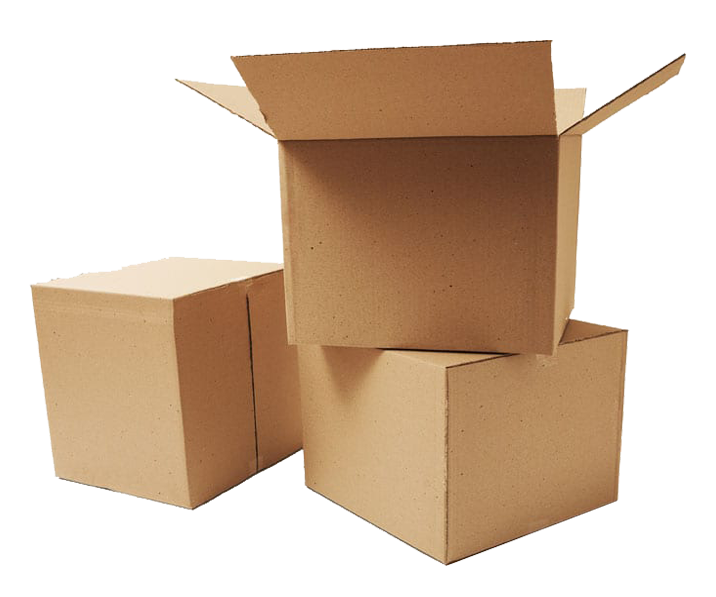 One of our most frequently asked questions is, what size unit do I need? 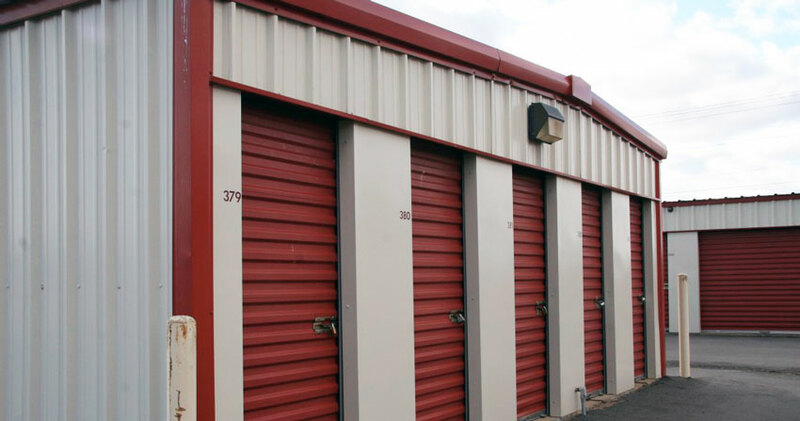 At 440 Storage, we have 5 different sizes of units available to help meet your individual storage needs.